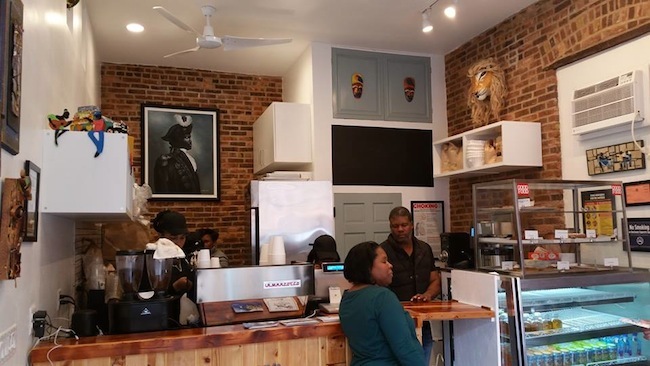 Welcome to the Nabe, Kafe Louverture! 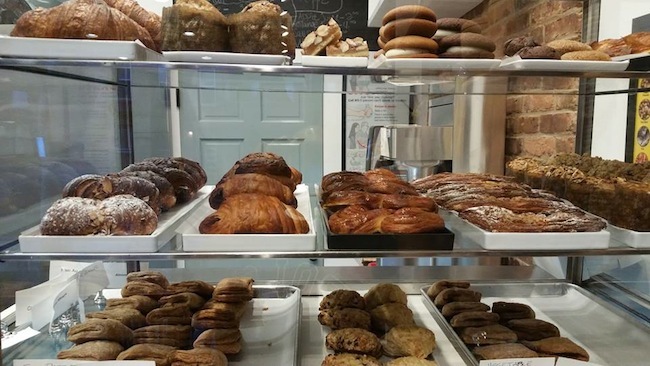 How excited am I to have Kafe Louverture in the neighborhood? Given its proximity to my apartment and my love for meat patties, very. The shop just opened at the former Chaitty Coffee Shop space at 392 Halsey Street, off Marcus Garvey Boulevard. One of the owners, who is from Haiti, told DNAinfo this summer that her and her husband “wanted to bring [her] Haitian hometown to Brooklyn with a variety of patties, mangoes, fresh coconuts and salads.” They are serving fresh-made chicken, beef, fish, vegetable and shrimp patties, Haitian coffee and delicious-looking pastries. I haven’t checked it out yet but will soon. Hours are Monday through Saturday, 7am to 7pm, and Sunday from 8am to 5pm.